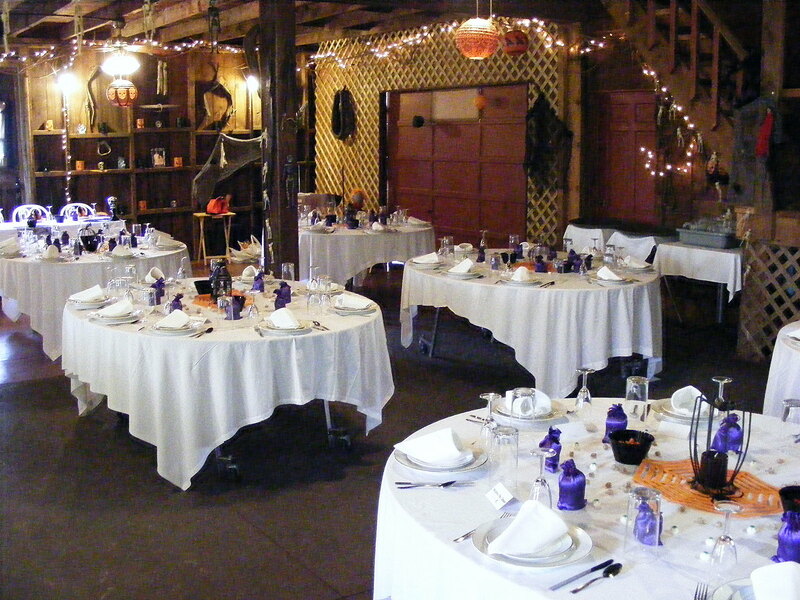 With gorgeous indoor and outdoor space, Pinehill Inn B&B is a picturesque setting for countryside weddings. Ideal for couples looking to start the rest of their lives together, our 2 acre property creates the perfect backdrop for outdoor ceremonies while the cozy, intimate Carriage House set an exquisite stage for indoor nuptials. Let us assist you in creating the perfect rustic countryside wedding you’ve always dreamed of. 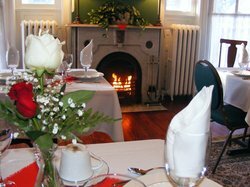 Pinehill Inn B&B offers a number of wedding packages, services and catering options that can be tailored to fit your criteria. Wedding ceremonies can be held in the Mansion, in the wedding arbor on 2 acres of landscaped grounds, on the 74 foot porch or in the Carriage House. 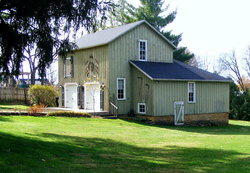 The wedding packages includes full use of the outside of the Inn as well as the inside for photos. Starting at $549.00 one flat fee covers your costs. 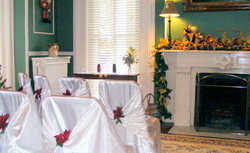 Plan for an indoor wedding ceremony and celebrate in our historical Main house. 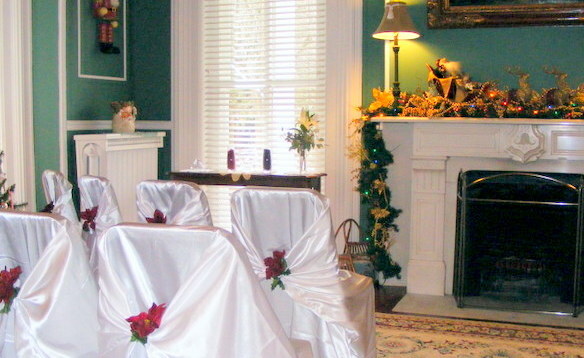 The Mansion at Pinehill Inn B&B offers classic, intimate interiors and inviting spaces to celebrate your big day. 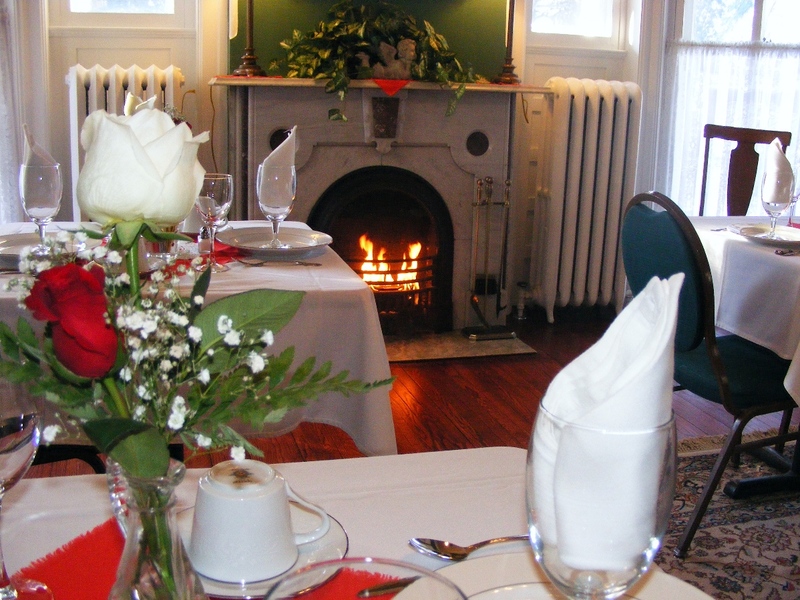 2 acres of beautifully kept and landscaped property at the Pinehill Inn B&B is at your use for Wedding. In the warmer months, take advantage of the landscape and say “I Do” with nature as your backdrop. 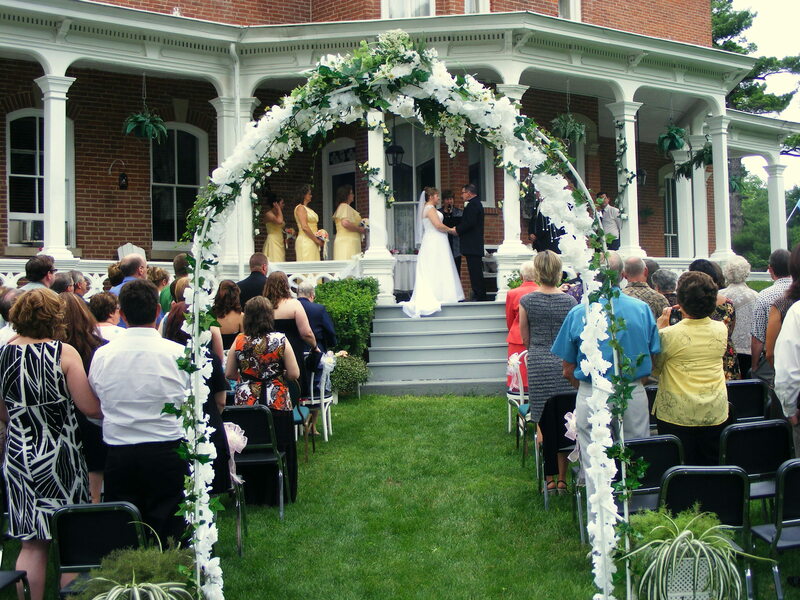 Invite friends, family and loved ones alike to witness your vows, spoken triumphantly on our historical porch. 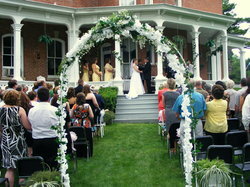 Spanning 74 feet, the porch is a favorite for photographs and nuptials. A quaint and unique venue for your wedding . 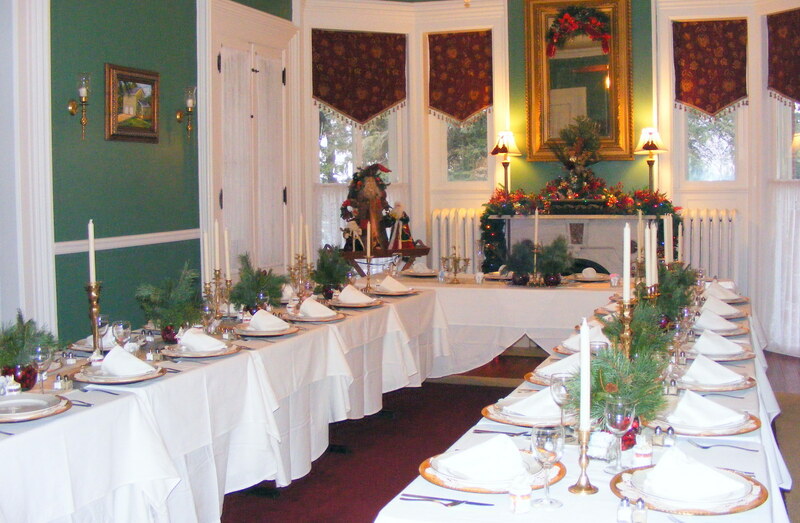 For more information please consult Pinehill Inn B&B at info@pinehillbb.com or call us at 815-732-2067. 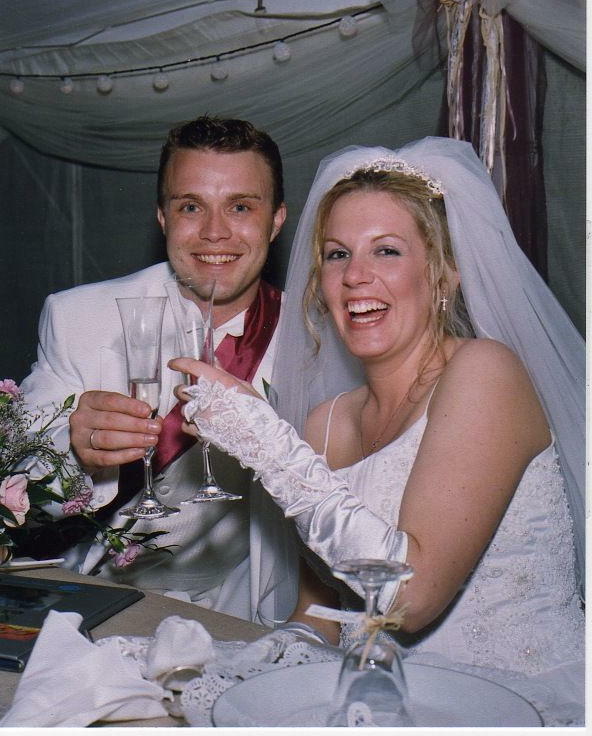 Celebrate the first day of the rest of your life with us at Pinehill Inn B&B. We offer a number of venue and catering options to help you create the wedding ceremony and reception you’ve always dreamed of. 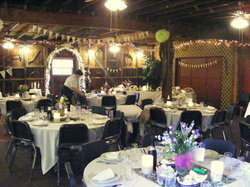 Bringing you intimate, rustic and charming weddings is Pinehill Inn B&B. Host up to 130 guests in our Carriage House, offering rustic charm and plenty of space to dance, eat, drink and celebrate the night away. 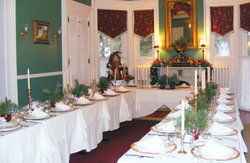 Celebrate year round at Pinehill Inn B&B. 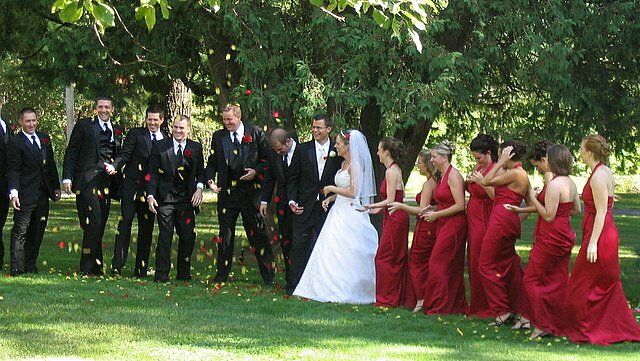 We have both indoor and outdoor wedding ceremony and receptions sites. 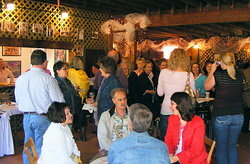 At Pinehill Inn B&B we know how to throw a party. Pinehill’s welcoming property combined with unique guest rooms and tranquil event venues are ideal for Executive retreats, Family Reunions, dinners and destination weddings. Join us at the Pinehill Inn Bed & Breakfast, your ideal location to host your meeting, rustic wedding, or relaxing retreat. We offer our guests beautifully appointed guest rooms, meeting rooms, perfect for your country wedding, corporate event, or family reunion.